Lots of new titles and authors!!! We have been so blessed with books from friends! Thank you all so much!! You know who you are. These… Read more Lots of new titles and authors!!! 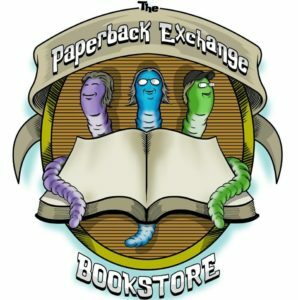 Eclipse Watch Event 8/21/17 1pm – 3pmAt the PAPERBACK EXCHANGE BOOKSTORE!!! 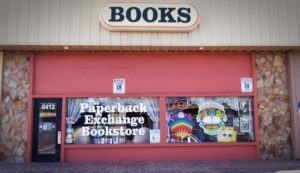 Please join us for a special opening on 8/21/17 1pm – 3pm to watch the total eclipse with our safe… Read more Eclipse Watch Event 8/21/17 1pm – 3pmAt the PAPERBACK EXCHANGE BOOKSTORE!! !